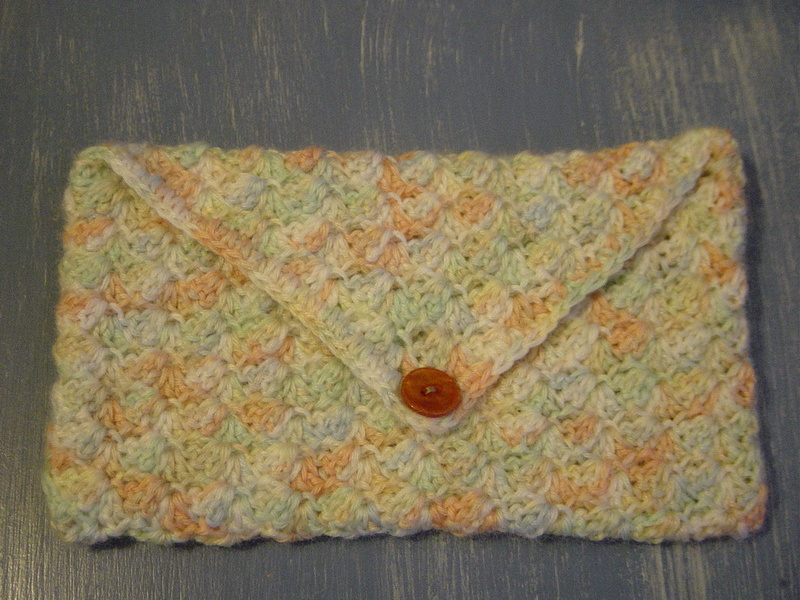 I just made this modest crochet pouch because I thought the shell stitch was very pretty, and liked the multi-colours in this wool which shows off the stitch better than a mono-colour. I have also started making a brown pouch for my sister because she asked me to make her one, and thought to make the stitch a little interesting so had a go at this shell stitch. Its kind of like this one here, but I did it off the top of my head at the time so it's different. I wonder if my mum would like this as a gift? She has so many lovely things, its very hard to find nice gifts for her. 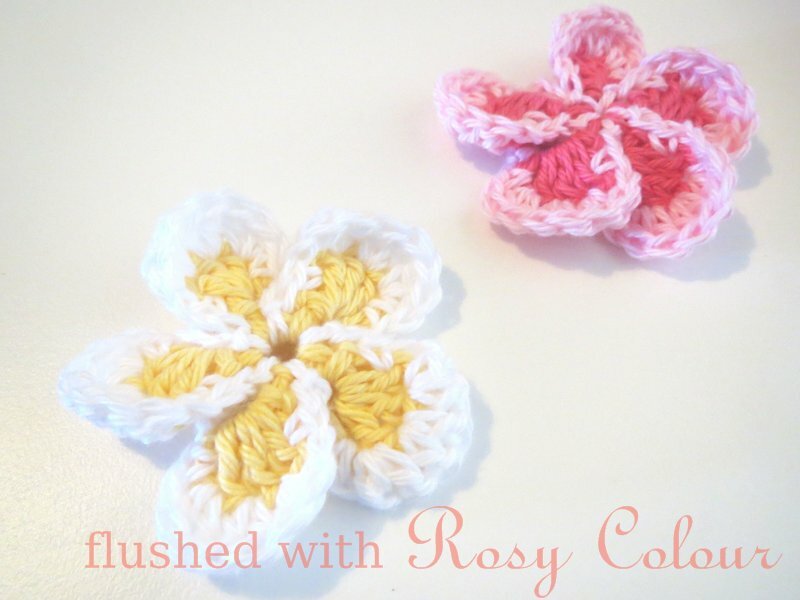 But mum was my very first crochet teacher. Thanks to her early lessons, I was I able to pick up a few pointers from youtube videos when I started hooking again in recent years. Hopefully she likes my simple gift as a thankyou for all the handicrafts that she taught me. 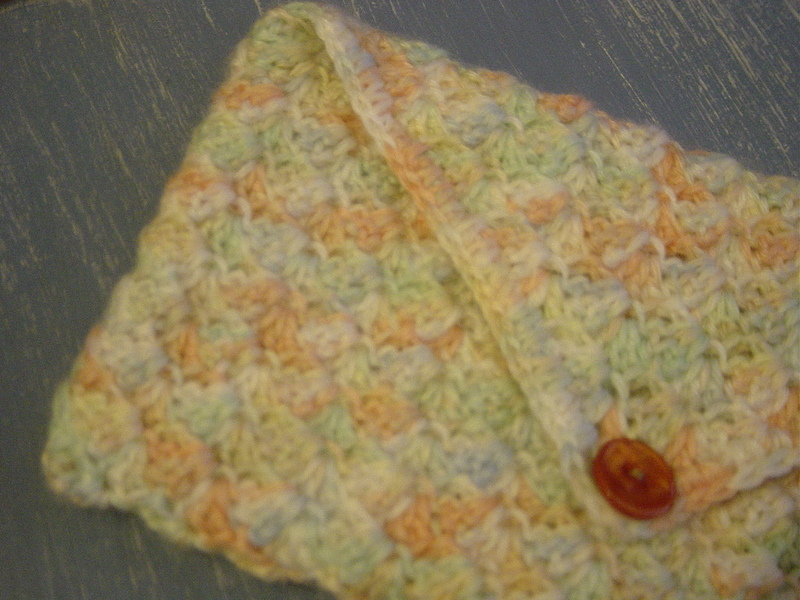 I had several pretty buttons to choose from, and settled on the burnt orange one with a lovely shell-like shine to it. I hope I get a chance to see mum soon so I can give it to her to say thanks!